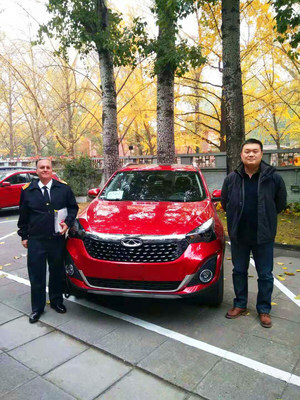 BUENOS AIRES, Argentina, Dec. 19, 2018 /PRNewswire/ — Chinese automaker Chery has recently won the Best Overseas Image Award for 2018 at a summit on the overseas image of Chinese enterprises on December 12. 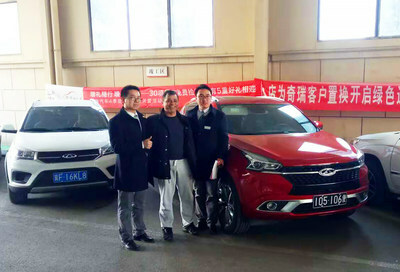 Chery ranked fifth in the list of the top 20 Chinese enterprises with the best overseas image this year. Chery attributed its winning the award to its outstanding reputation overseas, particularly in Argentina. 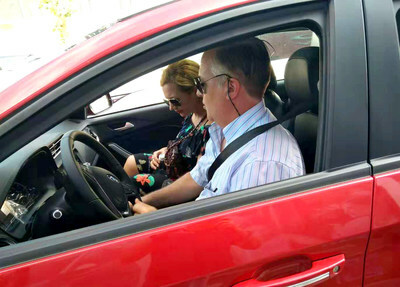 The Chinese automaker entered the Argentine market ten years ago and has shown positive performance there, helping it win the award, said the company. 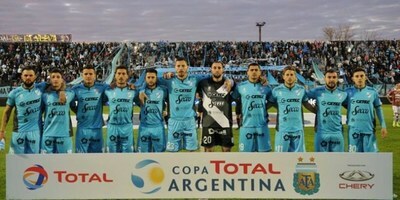 The company entered the Argentine market in 2008. 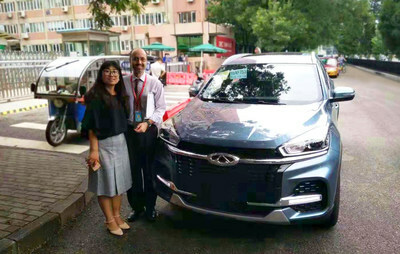 Since then, it has been devoted to expanding its auto business in the local market, which has huge development potential. After ten years of development, its products and services have gradually won the recognition and trust of Argentine consumers. 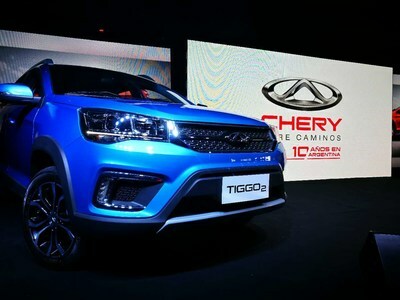 Chery said that it will continue exploring the Argentine market in the coming years, in a bid to improve its product quality and brand influence. With the further deepening of China-Argentina cooperation in broad fields, Chery will definitely contribute more to the friendship between the two countries.